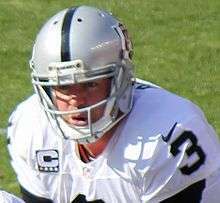 These quarterbacks have started for professional football's Oakland Raiders. They are listed in order of the date of each player's first start at quarterback for the team. 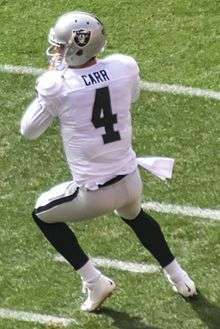 These quarterbacks have the most starts for the Raiders in regular season games.